MeM#7 —14) A la Manera de David (Pedro Costa Prohens. Chile.) 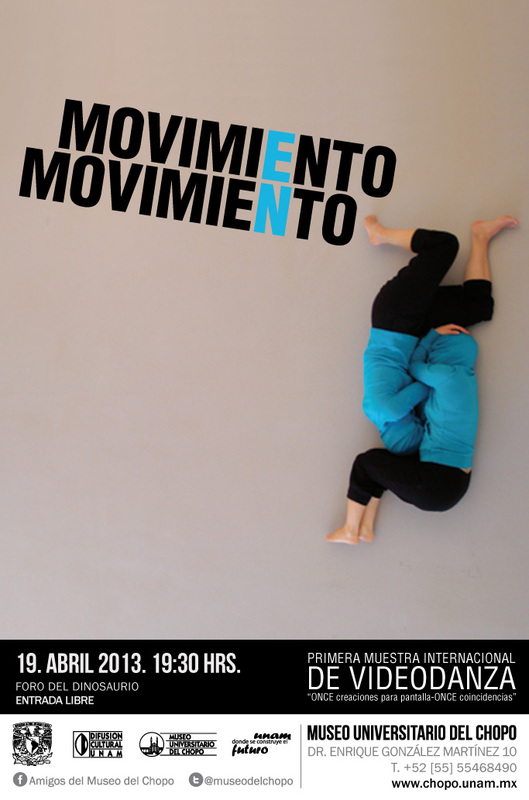 9:51min (EXCERPT-FRAGMENTO) from Movimiento en Movimiento on Vimeo. In the film A LA MANERA DE DAVID (In the Manner of David), David is a young street sweeper who is obsessed with Iggy Pop and one day he finds a short documentary about Michelangelo’s David and after that he wants to become the famous sculpture and that’s where he starts loosing control on his own existence and reality. 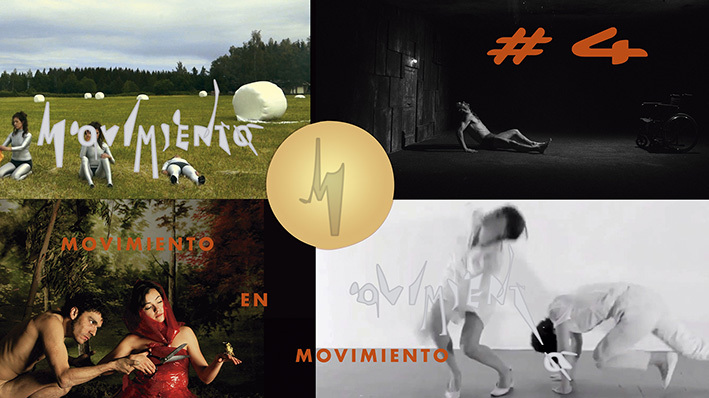 A LA MANERA DE DAVID was awarded with Honorary mention at International Screendance Award MOVIMIENTO EN MOVIMIENTO #7, 2018. Jury note: This work is explicitly experimental. It has to do with the body and body movement, although not from the dance, but from a human and aesthetic perspective. The character goes from having an ordinary obsession for a pop singer to seek an obsession for a mythical figure in classical culture. And it shows how fragile and insecure minds, without basic foundations can be influenced… It has humor and is very well cinematographically solved. Refreshes the idea of the limits that dance film and screendance can embrace. Pedro Costa Prohens studied Film at the Film School of Chile, and in 2017 he studied a Master in Cinematographic Direction in Barcelona, where he made the short film A la Manera de David (In the manner of David). Video about Pedro Costa Prohens, and his creative experience. MeM#7 —14) Pedro Costa Prohens. Chile. Nota al respecto de su obra. 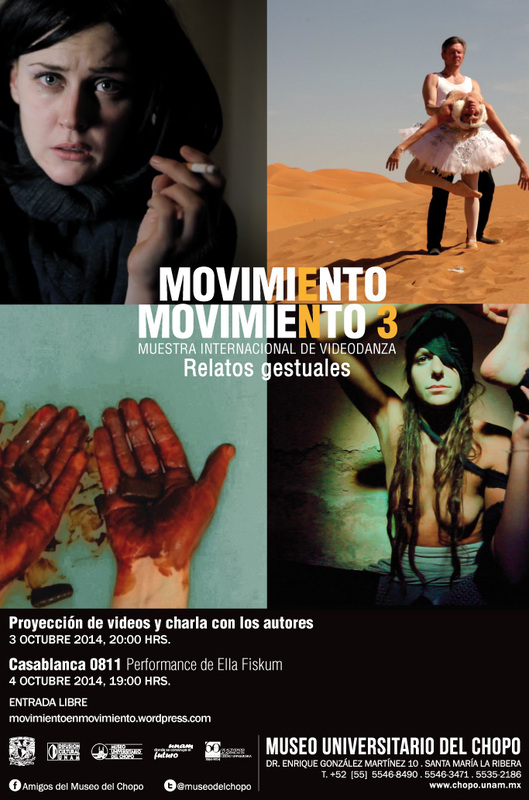 (ABOUT his work) from Movimiento en Movimiento on Vimeo.